Standard 1/8"BSP male thread for direct fitting to a flexible fill line. Fits BSA R10 / T10, Ultra, Scorpion and Sportsman. 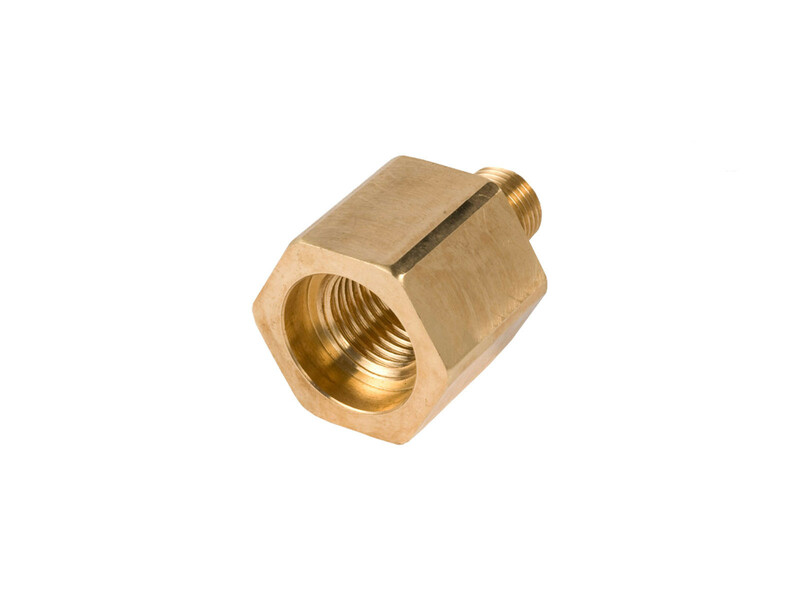 Standard 1/8"BSP male thread for direct fitting to a flexible fill line.